Yikes!" says your CFO, "Our inventory is increasing much faster than our sales! We need to fix this!" The problem is – the information required to analyze the situation is stored in 3 different systems which do not "talk" to each other, and the quantity of data makes it too big for a spreadsheet program. If you are looking for a way to save time, money and pull information from a variety of places into one, understandable system, this is your ultimate solution. "We have too many items in inventory." "We forgot about inventory because we were focused on growing sales." "Inventory is growing at a faster rate than sales." Reduce Costs – Less cost is invested in inventory. 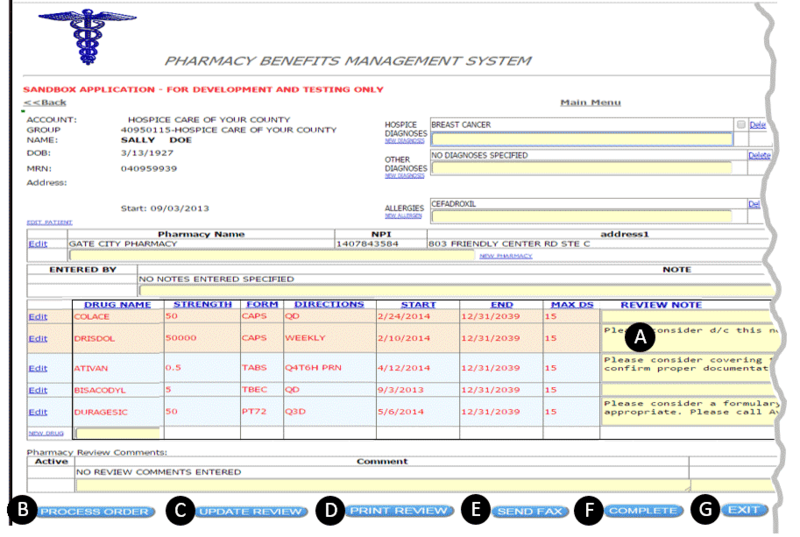 Improved Availability – Quality of inventory availability is maintained or improved. Faster Processing – Purchases are processed at a faster rate under new guidelines. 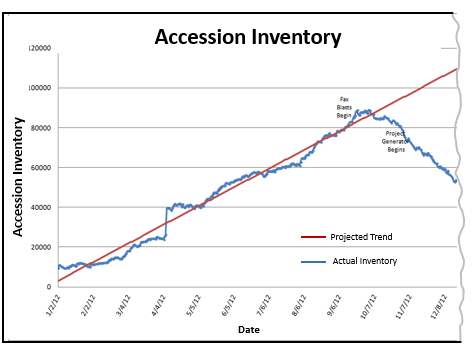 Editorial: Find out how you can prevent inventory from increasing at a higher rate than revenue. See how integrating multiple data sources can create measurable cost savings and efficiencies.